A couple of days ago I finished eating and was drinking a coffee. 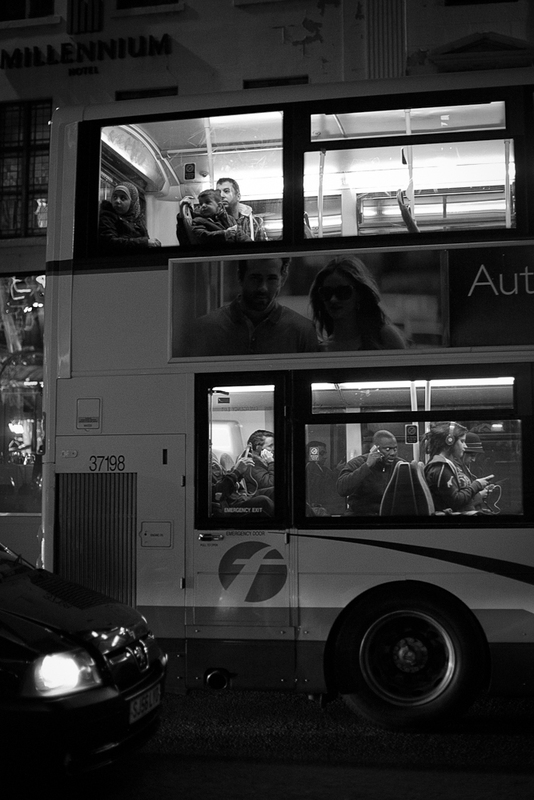 When from no where I had this amazing urge to go out into the dark and shoot Street Photography using no flash. I have no idea where this instant strong desire came from, as I had not been reading any articles or watching online videos that may have influenced. Intrigued why I felt this feeling I followed my instinct and headed out into the city streets of Glasgow. I knew I was taking a risk, but it felt right and worth the risk. Will do and thanks for the thought Andy. « My body of work. 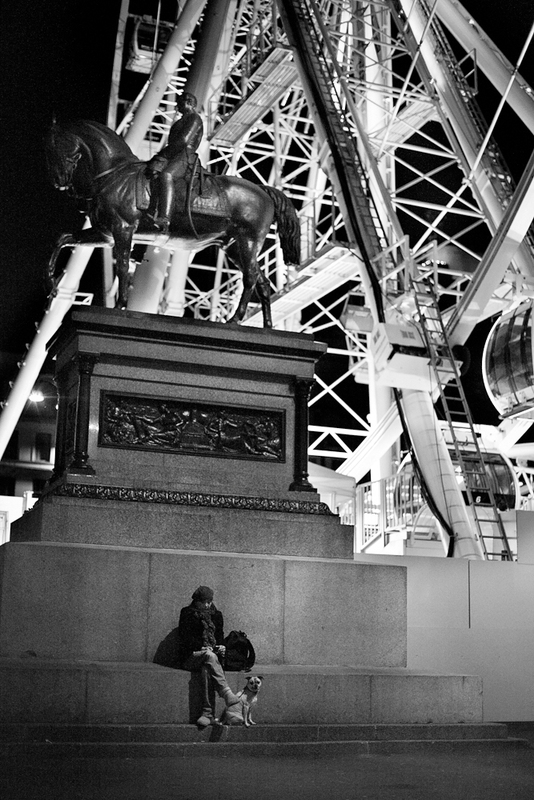 You are currently reading Street Photography at night at Zeno Watson.